Not going to lie, they all sounded great to me, but BOTM only allows you to purchase three at any one time. 😞 So I ended up choosing to leave Not That I could Tell and The Astonishing Color of After behind for possibly another month's purchase. Once I got the other three books in hand, though, to choose which to review for this month was a whole other story. I ended up letting fate decide by writing down all three titles and pulling one out of a hat. A Dazzling and imaginative literary mystery about a mathematician who leaves his last equation to his adopted granddaughter - the problem is, she doesn't know where it's hidden. Days after famed mathematician Isaac Severy dies in an apparent suicide at his Los Angeles home, his adopted granddaughter, Hazel - owner of a struggling bookstore - receives a letter from him. In it, Isaac alludes to a secretive organization that is after his final bombshell equation, and he charges Hazel with safely delivering it to a trusted colleague. But first, she must unravel a series of confounding clues Isaac hid in a copy of her favorite novel - a posthumous puzzle she suspects will lead her to his mathematical treasure. Hazel is far from the only one searching for Isaac's life's work, and as she widens her search, she realizes that the equation has potentially disastrous consequences for the extended Severy family, a group of geniuses unmoored by the sudden death of their patriarch. As agents of an enigmatic company shadow Isaac's favorite son - a theoretical physicist - and a long-lost cousin mysteriously appears in town, the equations slips further from Hazel's grasp. When her efforts fall short, she is forced to enlist help from those whose motives are not as pure as her own. 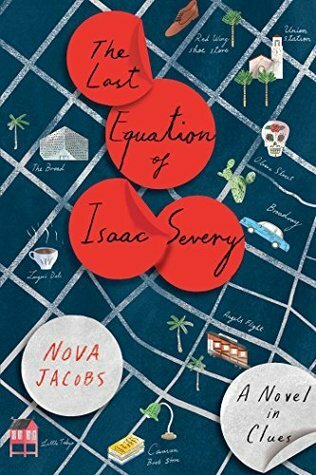 Nova Jacobs seriously did her homework for The Last Equation of Isaac Severy, and did a great job incorporating all of the math and science into the story to make it believable, yet not so much to make the story difficult to understand for those of us who don't have a mathematical background. Jacobs started the story with several mysteries - was Isaac's death a suicide or was he actually murdered; who is after his final equation; why did he entrust the safety of his final equation to Hazel; what is his last equation; and why must she keep it from her family. This is sometimes frrightening, because usually one of two things happens when you start with so many questions: 1) not all of the questions get answered and therefore leave you hanging, or 2) the reader can figure out the story too easily, making the story no longer fun to read. Jacobs, however does the best thing possible: she keeps up those early mysteries by adding more layers to them. It sin't until the last couple of chapters that all of the answers actually start coming, and they're not what you're expecting. I really enjoyed this month's BOTM book! The Last Equation of Isaac Severy was fast paced, fun, and not blatantly obvious. Love this book? 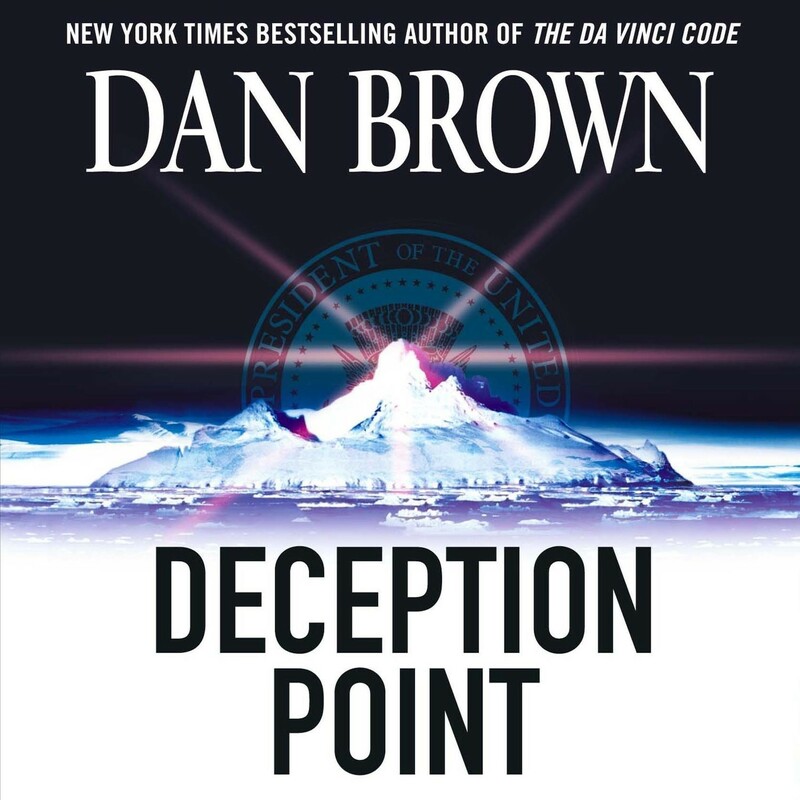 Check out Dan Brown's Deception Point. 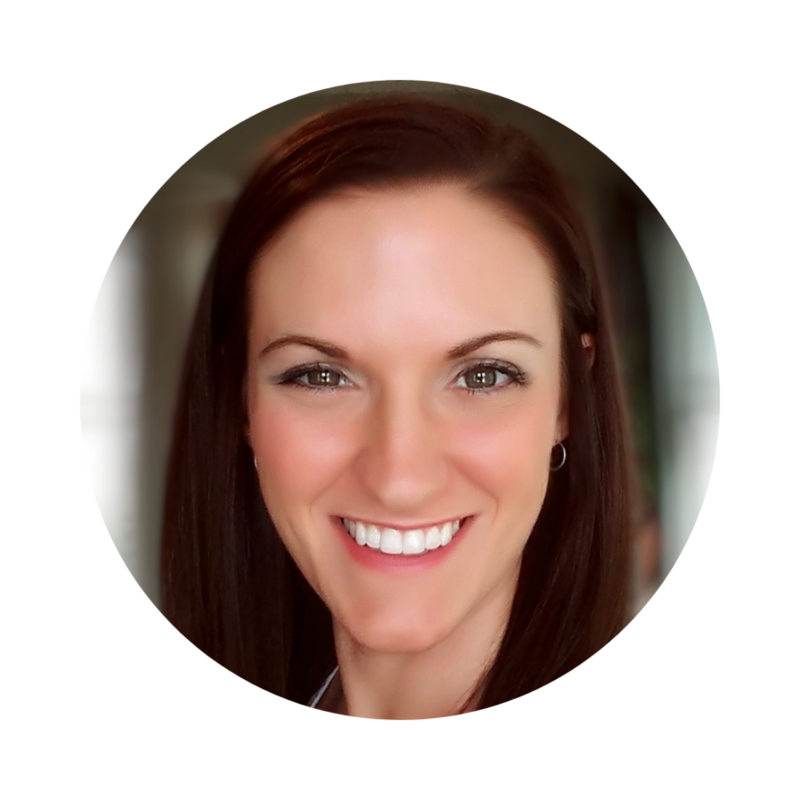 Start a conversation: If you were given a secret that could potentially change the world, what would you do with it? Would you try to get it into the proper hands? Sell it for a big profit? Or destroy it so it can't destroy you and the world you live in?